New lingcod jigging rods are made of high quality graphite. We have been working on getting the best jigging rod for our jigs and we came to the conclusion that a high quality graphite blank would be the starting point, we then added quality components to make a lasting product. 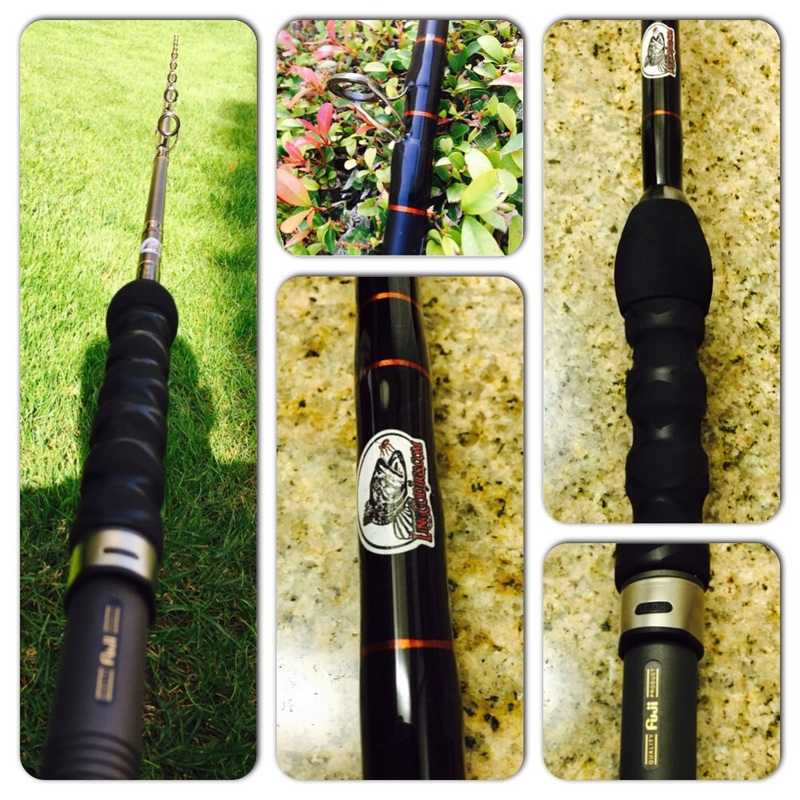 Our lingcod fishing rods are 7′ and are rated for 20-50lb test. We recommend 50lb braid to a small topshot of 40lb fluoro or mono. These rods are lightweight and sensitive to feel what your jig is doing and is powerful enough to set the hook and keep that lingcod out of the rocks. Lingcod fishing with jigs is just more fun than fishing bait and once you set the hook on a ling cod while fishing artificials not only will the lingcod be hooked but you will be too.